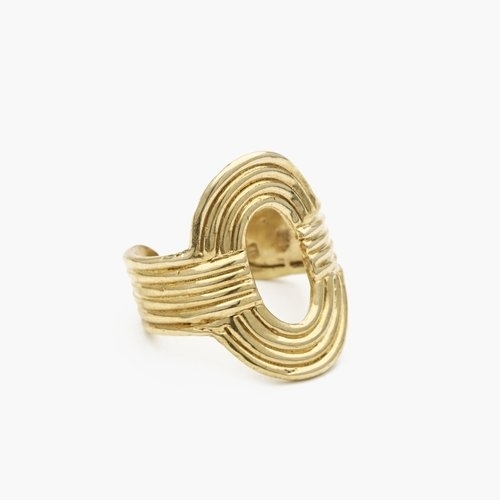 Aalto ring in hand-casted Brass. Made in NYC. Slightly adjustable. Size: Sold Out. Preorder for 5/15 del.